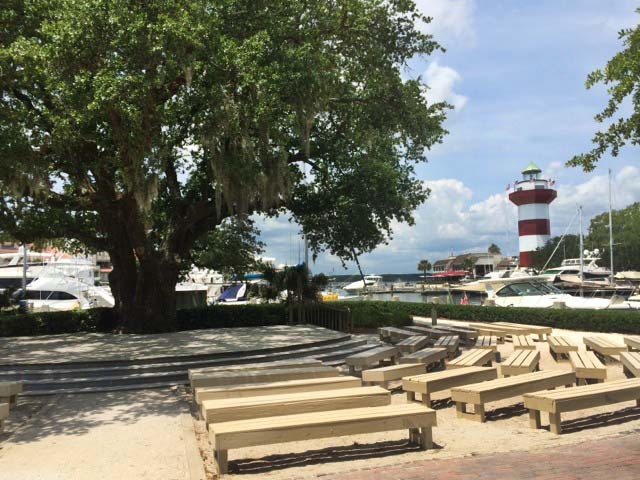 Stroll the shell paths of Harbour Town to the tip of The Sea Pines Resort, where a collection of stores and restaurants wraps around a beautiful marina, all anchored by the red-and-white-striped Harbour Town Lighthouse. 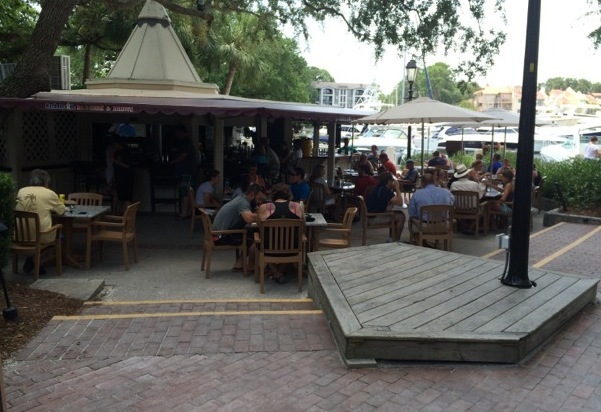 A wide range of dining options makes Harbour Town a great location no matter what you’re in the mood for. Dine outside and enjoy fresh seafood or a burger as the breeze sweeps through the marina or go and grab ice cream and another cold treat and cool off out by water. At Harbour Town guests will find everything from casual outdoor diners with open bars to upscale eateries with spectacular views, each restaurant offering a distinct flare of their own. Shoppers will be delighted to find that Harbour Town has one of the widest assortment of stores of all of the harbors on the island. 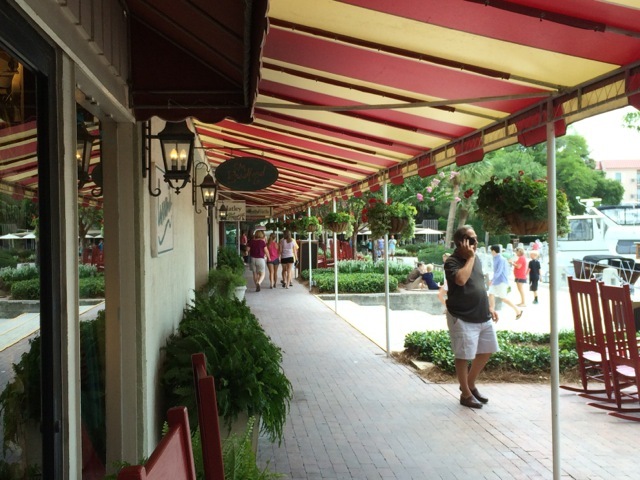 Whether you’re looking to buy some t-shirts or clothes for you, your kids or friends, or even some golf apparel before hitting the Harbour Town Golf Links, you’re bound paintings, jewelry, trinkets and souvenirs are all a part of the shopping experience. Visiting the Harbour Town Lighthouse and playing on the Harbour Town Golf Links are some of the highlights in this hot spot in the Sea Pines Resort. Family friendly activities are in abundance here, where the Greg Russell Harbour Town Playground and the famous Live Oak Stage where Greg Russell performs await. 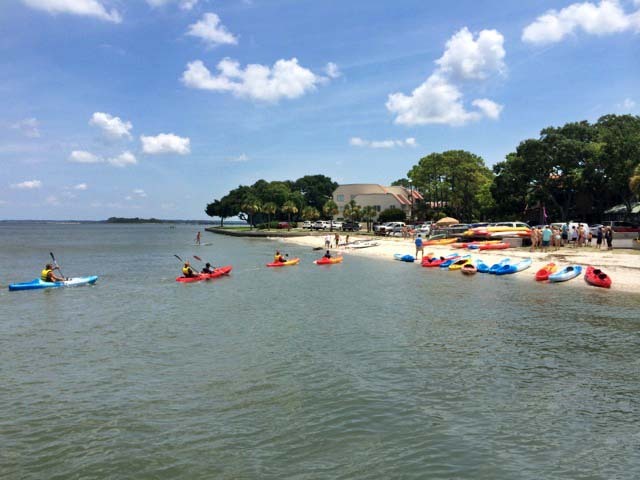 At Harbour Town visitors can go on dolphin, fishing or nature tours and rent kayaks and jet skis to explore nearby waterways. Kids can even go aboard a custom pirate ship from Pirates of Hilton Head, use water cannons and discover the wonders of the water. Sightseeing and dinner cruises offer a unique experience as well, as guest can enjoy a full meal on a ship while enjoying the beauty that the harbor has to offer. Harbour Town Yacht Basin offers dockage like no other. The natural beauty of the area still manages to be preserved even with 100 boat slips. There are deckhands on duty everyday to help service you and your boat and assist with fueling on the dock. There is complimentary Wifi internet as well as beach access, and newspapers can even be delivered directly to your boat. 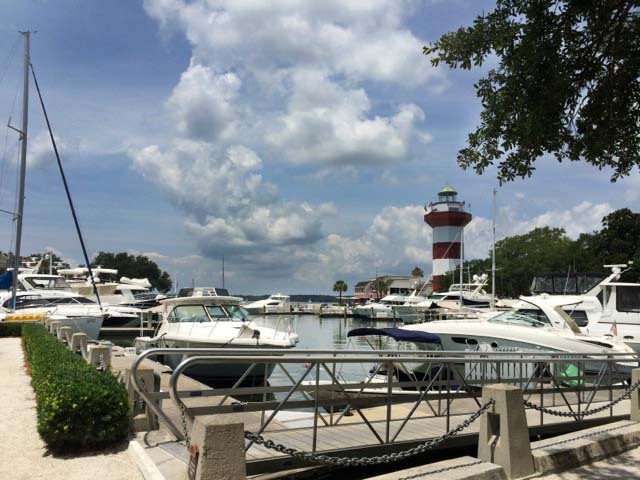 Docking in the marina gives you access to all of the amenities of the Sea Pines Resort, and all marina guests receive a Guest Amenities Card for discounts on shopping, dining, and more. 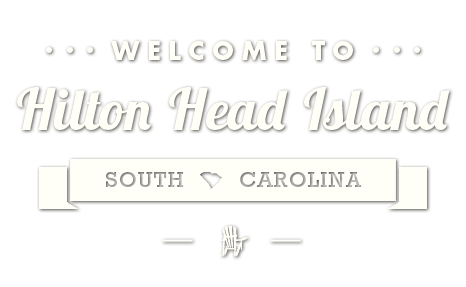 For more information about Harbour Town or The Sea Pines Resort, contact The Sea Pines Resort at (843) 785-3333.